Home General Talks Every Punjabi Should Install This App (i-Hariyali) For Green Punjab. 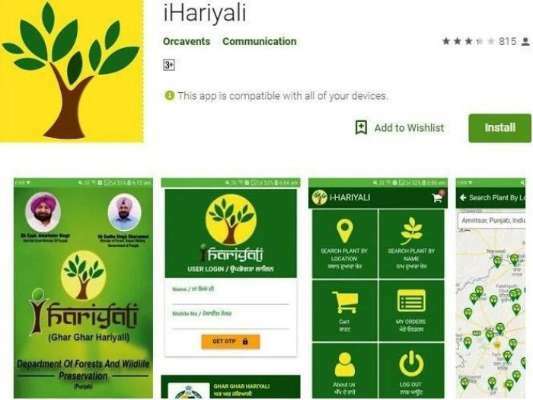 The Government of Punjab has launched new App i-Hariyali for Prosperous Punjab in Future. 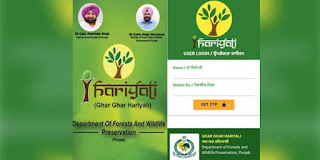 With the help of App, you can get free of cost trees from Punjab Government. You can get different sampling through this app with just a click of a Button. We know the temperature of the Earth is increasing day by day. It is not the only Government duty to plant the trees to decrease global warming. 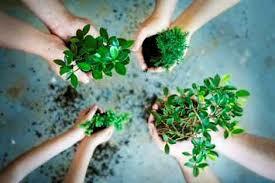 It is the duty of every individual on this earth to plant as many as the tree we can. Take it as the Your Birthday Gift to the Society. This will be the best ever gift for all the loving people of you and your society. How we can order from this App? Just install this app from Google Play Store (Not available Apple User Yet) and then place your order. Then you will get a code from the Government side and put the code and your order has been placed. How to get the Order? After placing the order, On the screen, a number of nearby Nursery Government Official will show. Then You have to call this person to get the details to collect your order. At last, I can only say please install this app and place your order to make Punjab more Prosperous and Green as it was in old times.